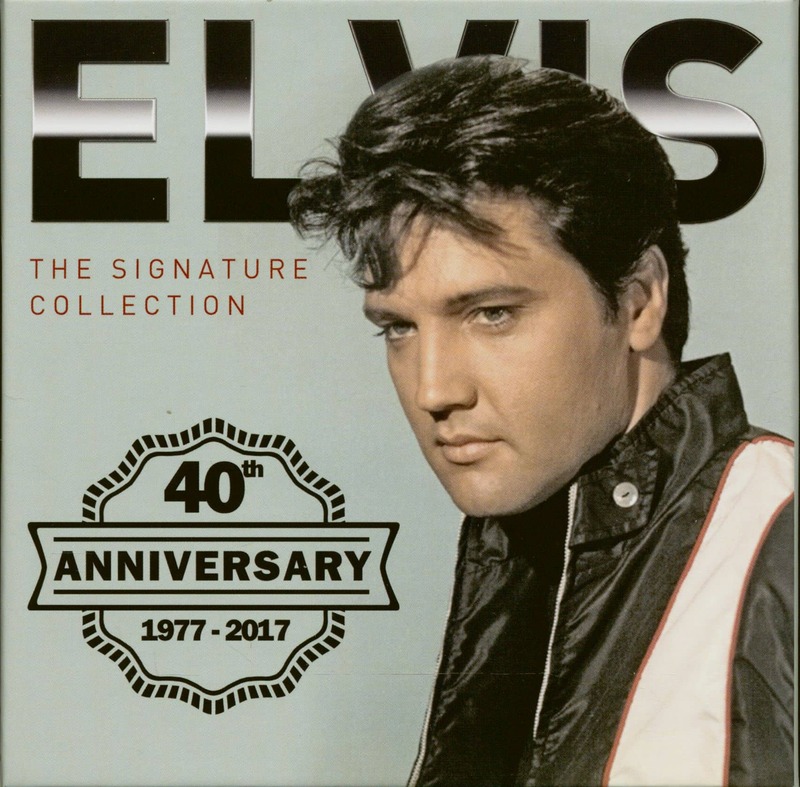 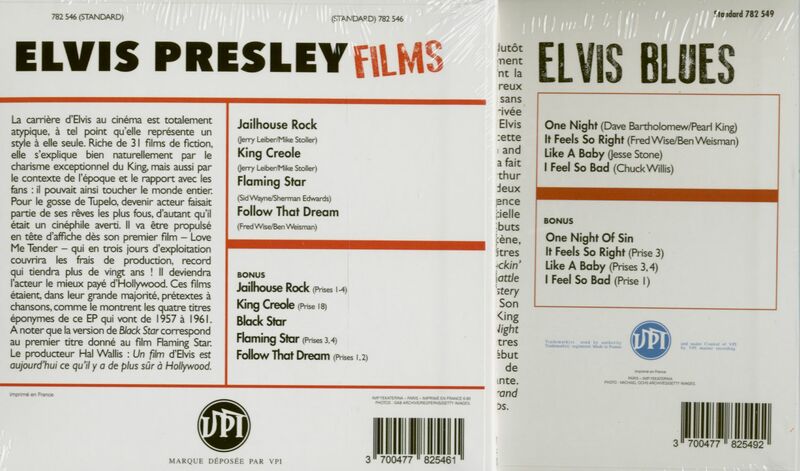 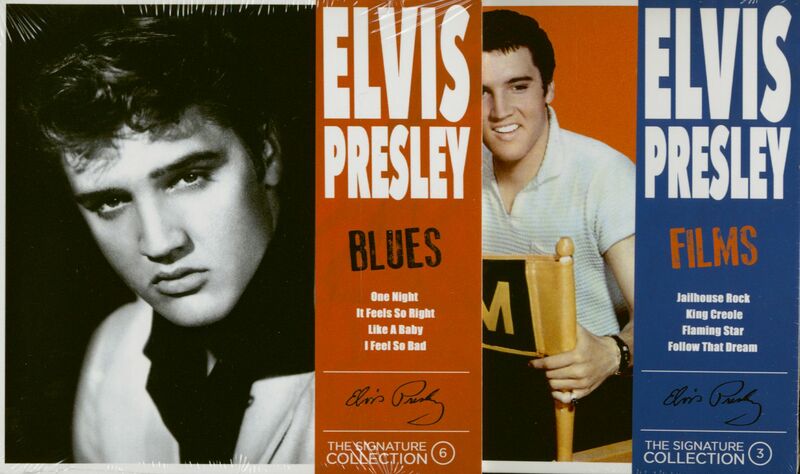 The Signature Collection is a 2017 French pressed 10-CD set with each disc covering a different collection: Rock & Roll, Classiques, Films, Lives, Ballades, Blues, Gospel, Sun, Country and Noel. 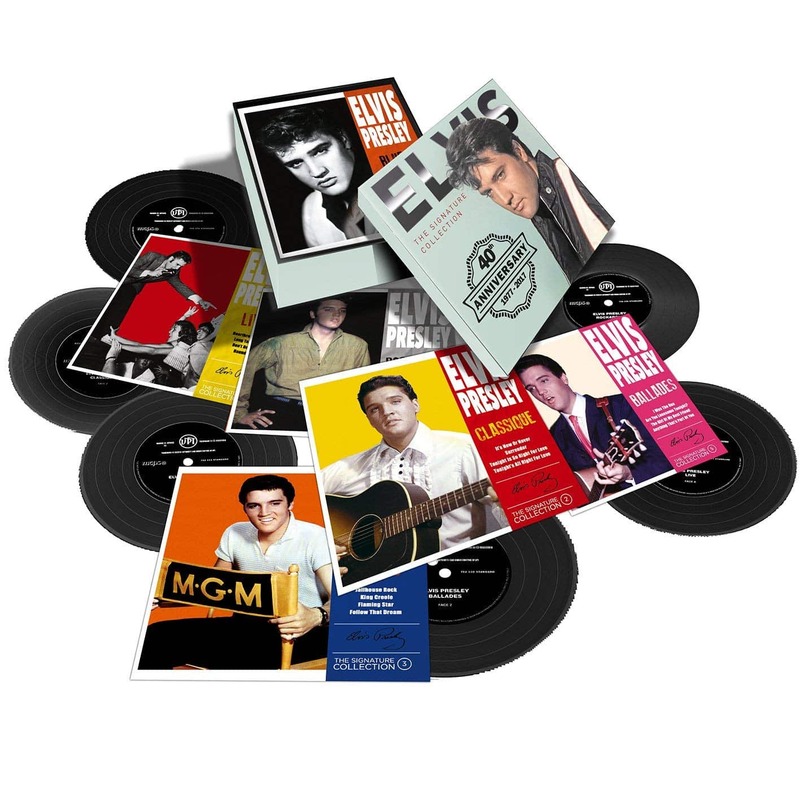 All ten discs are individually housed in card wallet picture sleeves within a two-piece picture box (14.5x14.5x4.5 cm). 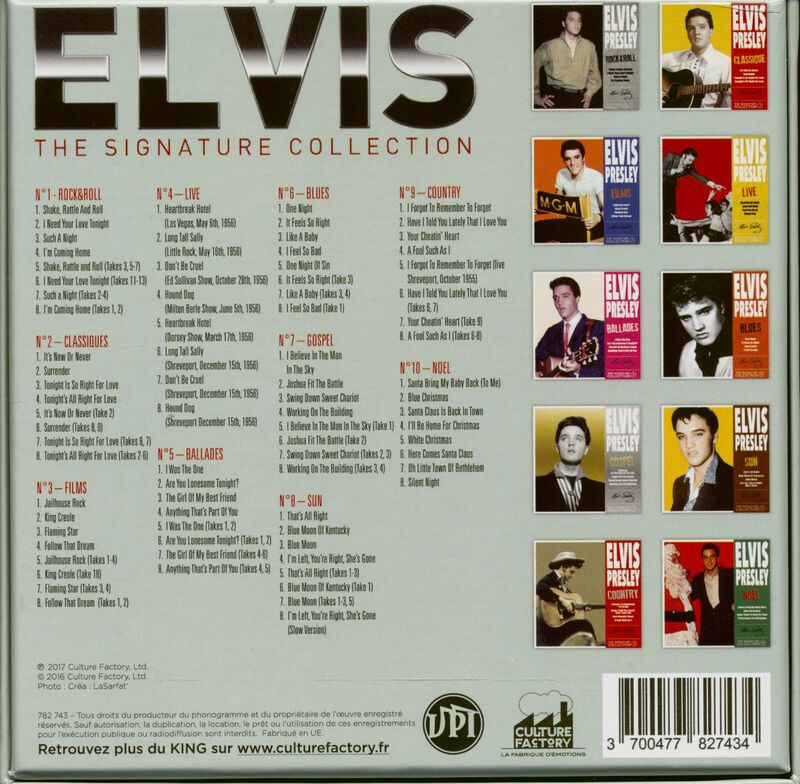 Customer evaluation for "The Signature Collection (10-CD Box)"